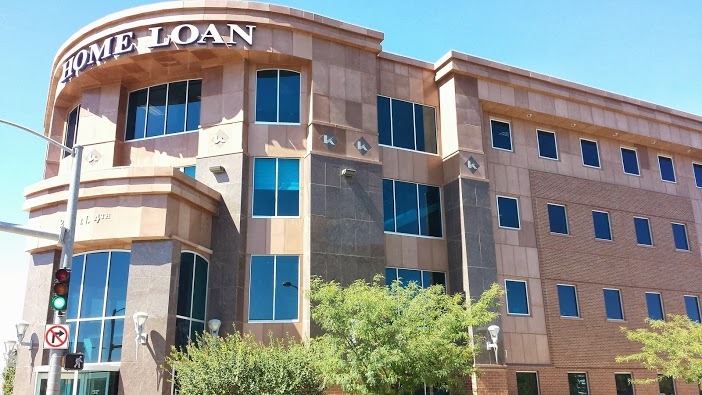 Home Loan Insurance provides insurance to real estate agents and businesses in Grand Junction, Montrose, Delta, Telluride, Fruita, Glenwood Springs, and surrounding areas. 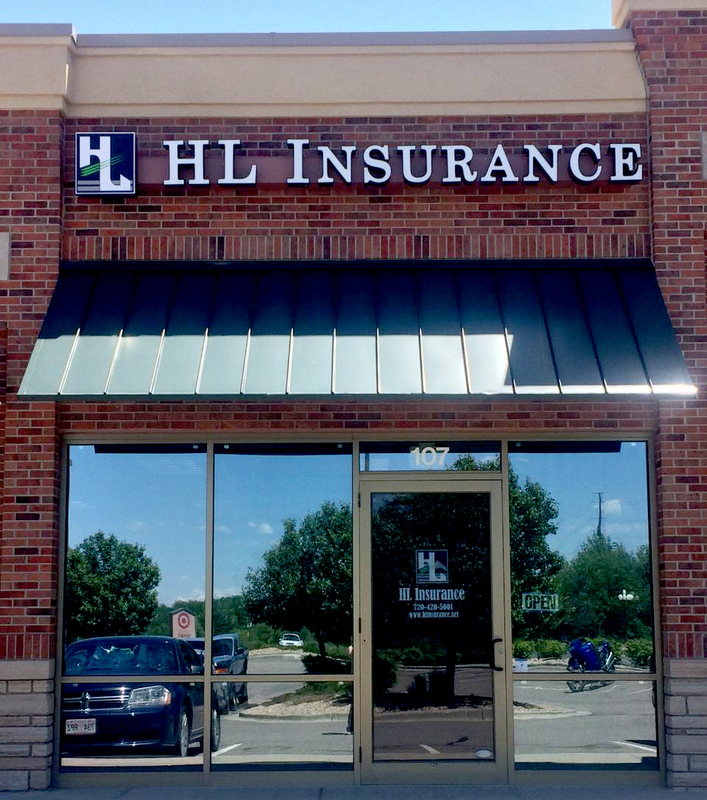 Home Loan Insurance will help you lump together the right protection plan so you can keep your business protected in as an efficient manner as possible. Contact us today to set up a consultation. 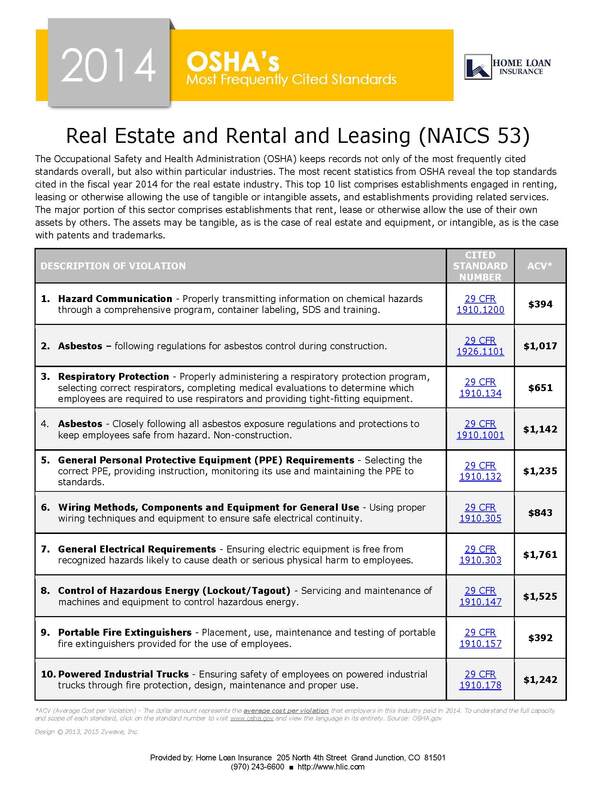 Wonder what the 2014 most frequently cited OSHA standards in the real estate industry are? Download the article!